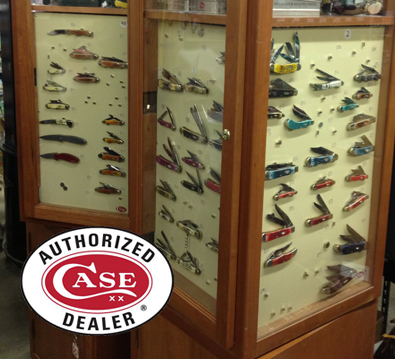 Join us on Black Friday at J&N Feed and Seed and get 20% off Case Knifes! 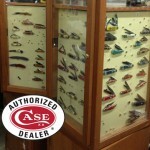 We have a great selection to choose from and they would make a great gift for that special person on your list! This entry was posted on Monday, November 24th, 2014 at 10:09 am	and is filed under News & Updates. You can follow any responses to this entry through the RSS 2.0 feed. Both comments and pings are currently closed.